What do we know about HMD and Nokia? Is everyone’s favourite retro mobile manufacturer on for a comeback? First of all – what is HMD? Good question. HMD Global is a young Finnish brand that came into being in May 2016, made up primarily of veteran Nokia staff. After Microsoft sold its feature phone business, bought from Nokia originally, HMD reclaimed the brand and is now ready to reignite the Nokia name. 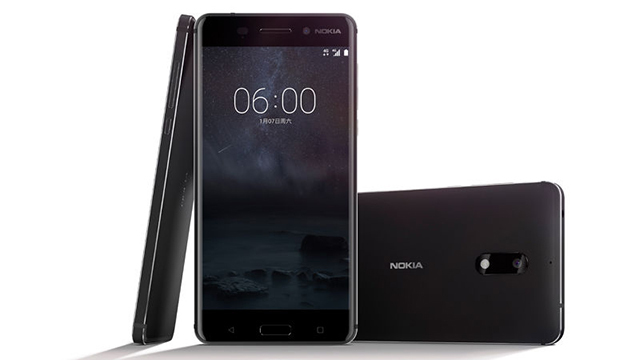 Arto Nummela, CEO of HMD Global, commented in the Nokia 6 press release: “We look forward to unveiling further products in the first half of this year ,” which would put eyes on Mobile World Congress at the end of February. MWC is an annual event hosted in Europe, but over the past few years it’s home has been Barcelona. It’s the stage in which all the big mobile manufactures launch their new products, so it’s safe to assume that HMD will have a presence. What kind of phones will HMD produce? That’s the big question at the moment. The China-only Nokia 6’s specs are pretty impressive, including a 5.5-inch Full HD display, 4GB RAM, 16MP camera, fingerprint sensor and sizeable 3,000mAh battery. So, it certainly sets an expectation for similar high-end handsets. Further details of any future smartphones all just rumour at the moment, but you can be sure that we’ll be bringing you the news as soon as we hear it, live from Barcelona on 26 February. Got any questions, or anything to add? Drop us a comment below. Is Nokia really bringing the 3310 back?